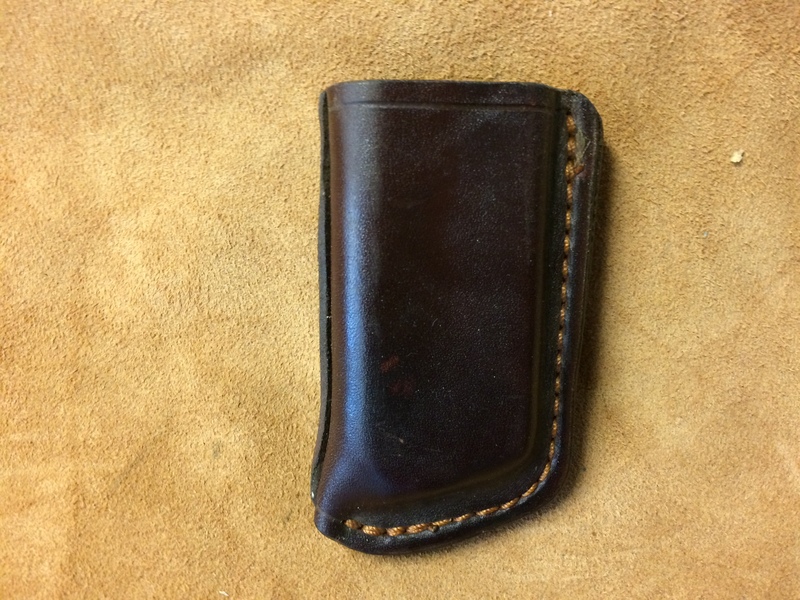 This model is a good compliment to the enhanced Pancake holster built with the same technique as the enhanced pancake holster with its welted seam construction. This model can be made in single or double. 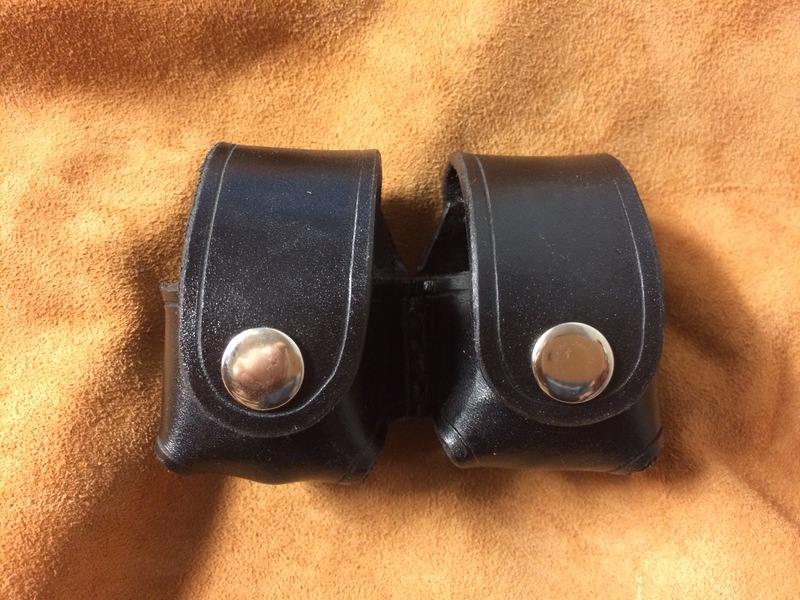 These will hold either the HKS,Safariland speedloader, and Five star, along with a few others (please specify). 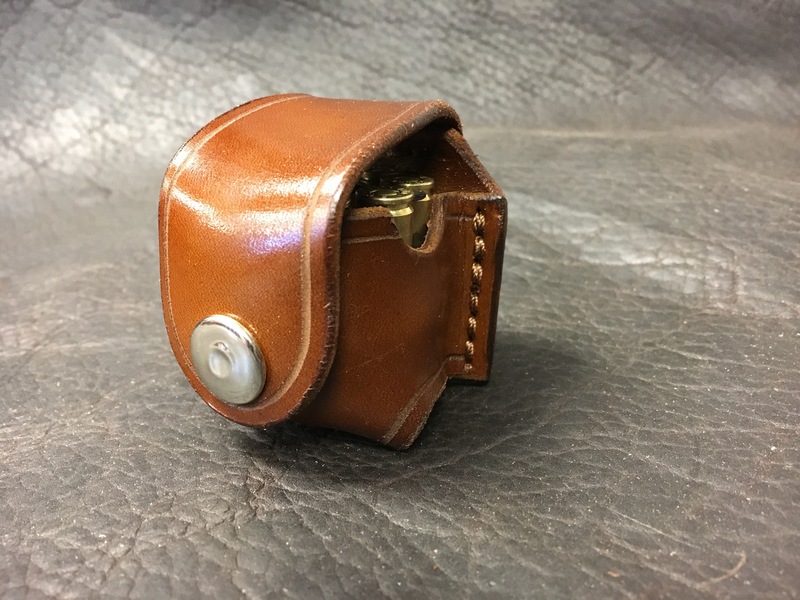 Compact Double Magazine Pouch, takes minimal space on the belt, reduced bulk results in enhanced comfort and concealability. 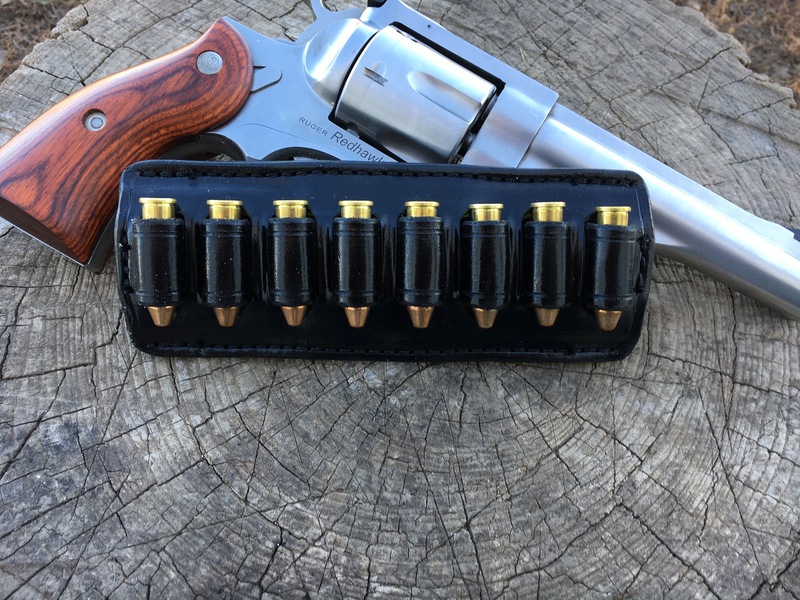 Drop-Style Cartridge Pouches may be ordered in 5, 6, 7, or 8 round models in .38/.357, 5 or 6 round models in .44 or .45. These work nicely with, or without, the speed-strip type loaders. 7 or 8 round = $50.00. 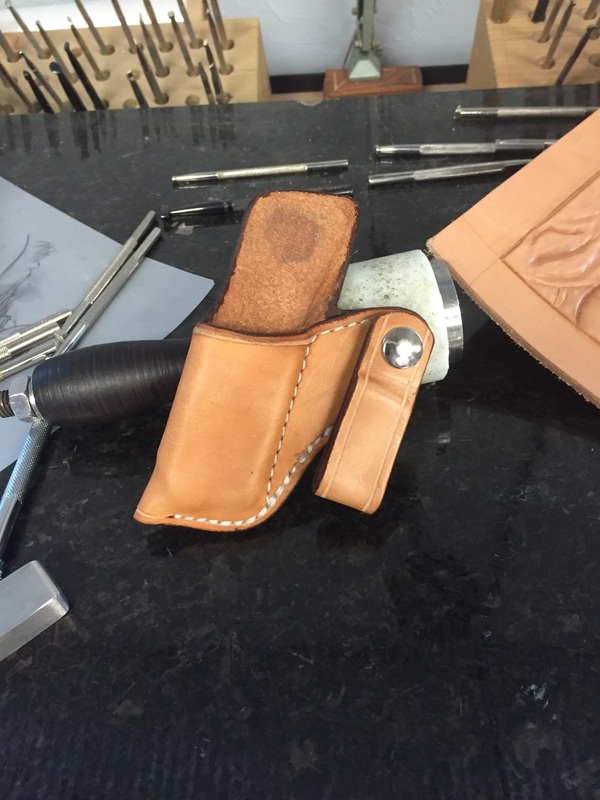 The good old 2X2X2 Pouch holds 6 or 8 rounds with 2 in each formed compartment, allowing you to extract 2 at a time for reloading. 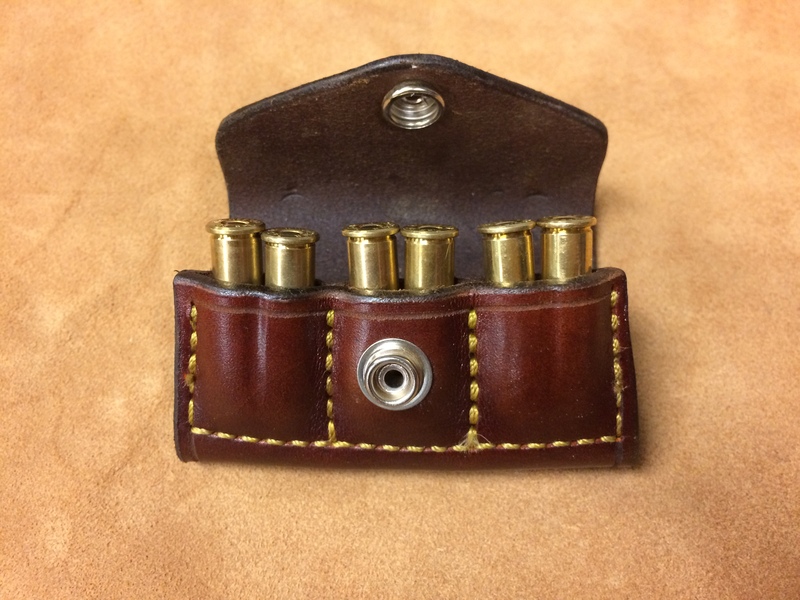 Available in .38/.357, .44, and 45. 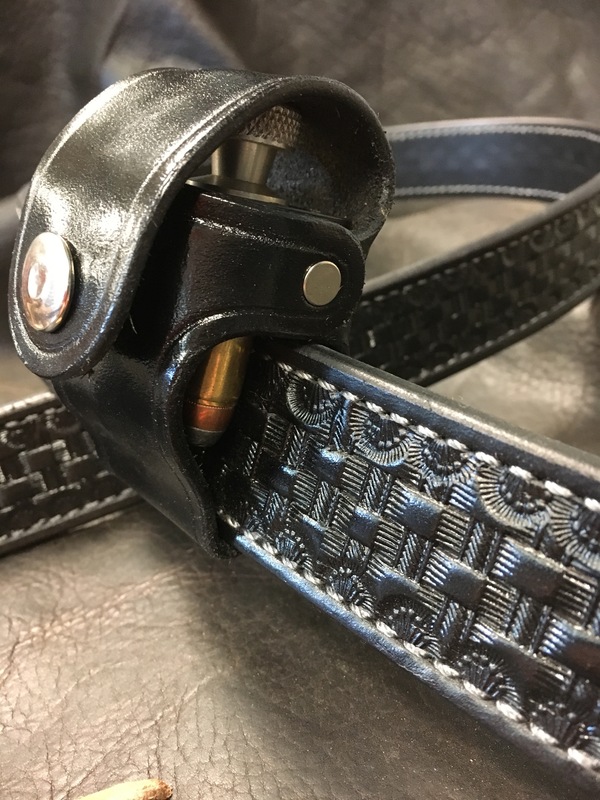 SL-style Magazine Pouches coordinate with the Model 1-SL Pancake with Snap-Loop Belt attachment. 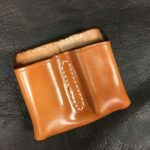 Fixed Loop Single Magazine pouches provide the lowest possible profile for comfort and concealment. 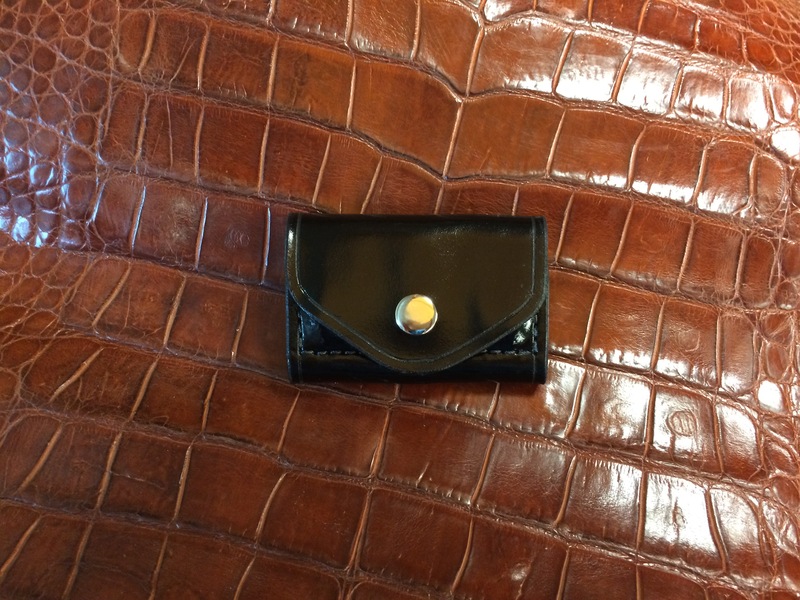 Single pouches Only: $45.00 each. 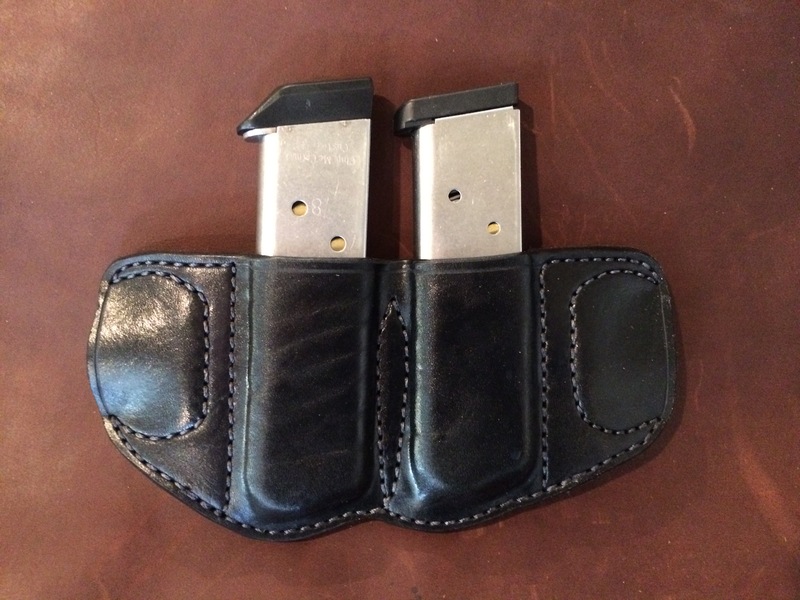 IWB-STYLE POUCHES are available in single only and feature the offset belt loop and shield. 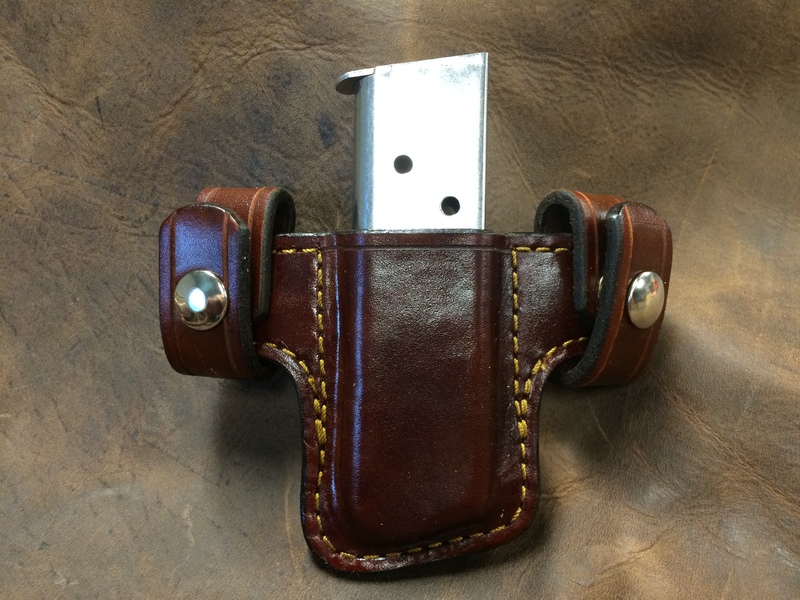 Moon Clip Pouches Can be made for the all sizes of revolvers.